The 76th district, which covers all of Clinton County and rural parts in the north and east of Centre County, has changed a lot since Hanna Sr. was first elected. Like many parts of rural America, it’s become very red over the last 30 years, said Chris Ellis, a political science professor at Bucknell University. While statewide elections in the early 1990's were extremely close in the 76th district, most recent elections have been landslides for the GOP. The numbers back up Ellis’ points. When Hanna Sr was first elected, the 76th was a political battleground. Republican Senator Arlen Specter lost the district to Democrat Lynn Yeakel by just under 200 votes in 1992. 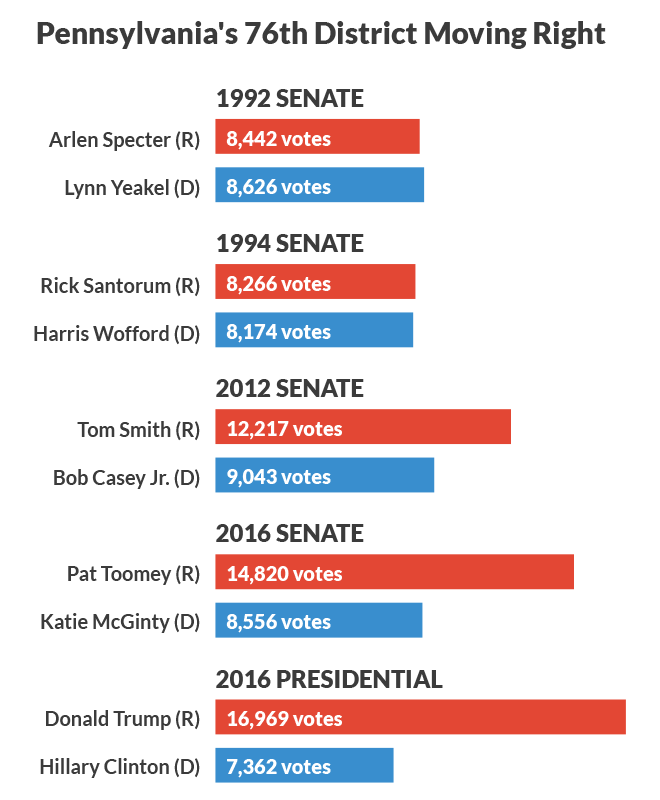 But in 2016, Republican Senator Pat Toomey won the district by more than 6,000 votes. And the 76th delivered nearly two and a half times as many votes to Donald Trump as to Hillary Clinton. Ellis sees a clear trend. “At some point this seat is going to turn Republican, I just don’t know if its 2018 or not,” Ellis said. But despite the district landslide for Trump in 2016, Hanna Sr. was able to fend off Borowicz, who lost by about 1000 votes in her first ever run for office. 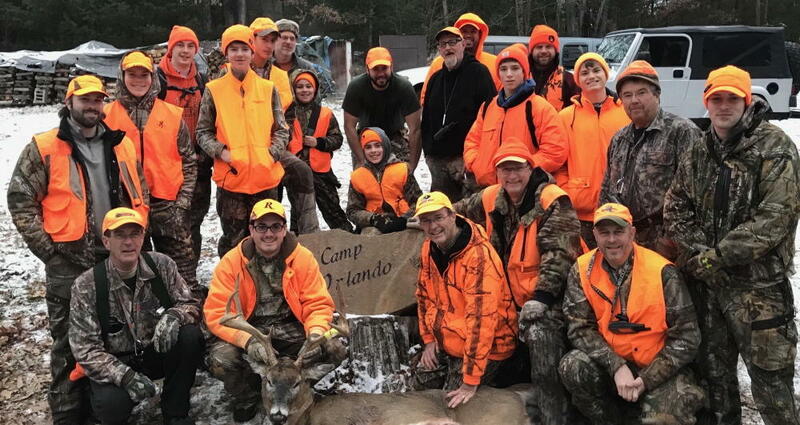 Mike Hanna Jr. (at deer head), his father (at deer body) and others pose with a deer. Hanna Jr., like his father, frames himself as a centrist Democrat, talking about gun rights and working across party lines. Mike Hanna Jr. has lived in Clinton County his whole life. He graduated from Central Mountain High School in 2001 and earned a bachelor’s and a master’s degree from Lock Haven University, where he’s now a trustee. 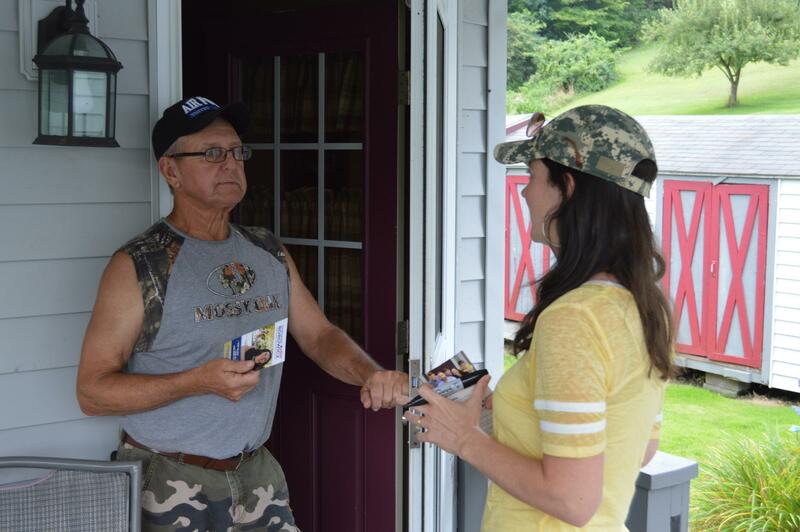 Hanna has spent his entire career working in Clinton County and Pennsylvania state government, including his most recent job as the deputy secretary of legislative affairs for Gov. Tom Wolf’s administration. Politically, Hanna’s platform is focused on jobs and education, calling for increased funding in both areas. Hanna also says he wants to implement changes to the way Harrisburg works. 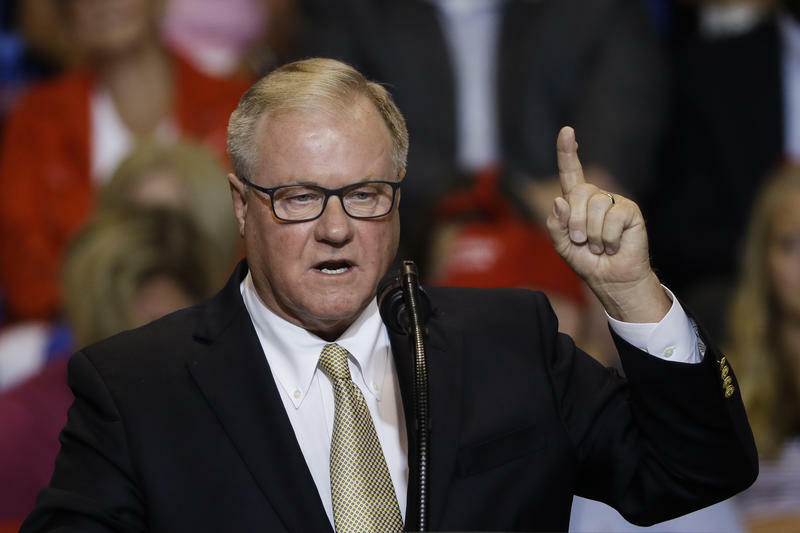 Hanna says he also wants an independent commission to draw the lines for Pennsylvania’s congressional districts. He says the fact that he’s a local makes him the best option to represent the 76th. “Because I’m a lifelong resident, I think that’s important. I think you need to know the district that you’re representing. I think you need to know not only the areas but the problems that they’re having,” Hanna said. 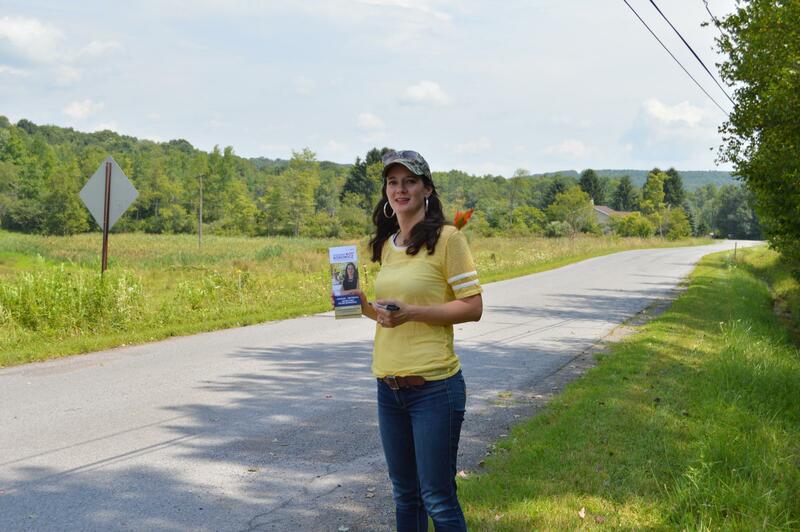 Stephanie Borowicz while canvassing in Centre County. The Republican nominee, Stephanie Borowicz, was born and raised in Orlando, Florida before attending Vanguard University, a Christian school in Orange County, California. She’s a former fourth grade teacher, and moved to Clinton County in 2009. She and her husband, who is an associate pastor, have three sons. Borowicz is running as a Christian conservative and references the Bible often in her campaign. She says that message makes her best to represent the 76th district. On the issues, Borowicz says she’s a down-the-line conservative. She’s pro-Second Amendment and ardently pro-life. She says she’d like to see legislation restricting abortions in Pennsylvania. Borowicz has never held a job in government, but she wears that as a badge of honor, comparing herself to President Donald Trump, without naming him. The area has seen several sons with the same name take over their fathers’ seats, including Centre County Representative Jake Corman and Senator Bob Casey. And political scientist Ellis says that may help Hanna Jr.
Tor Michaels, chief of staff for Centre County representative Scott Conklin, says Hanna Sr. passed his commitment to his constituents down to his son. 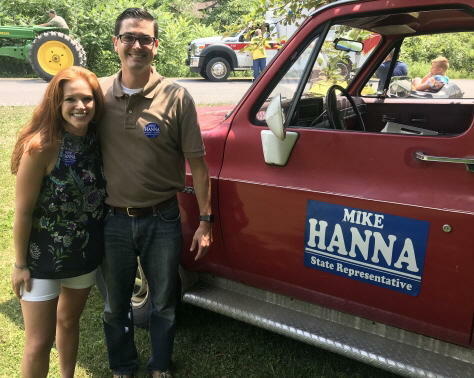 “When you dedicate your life to public service the way the Hanna family has, it should mean a lot to those who are going to the polls,” he said. But Borowicz says these political legacies should be avoided. On election day, voters will choose between the new guy with the old name, and the political newcomer in the now much more popular Republican party. 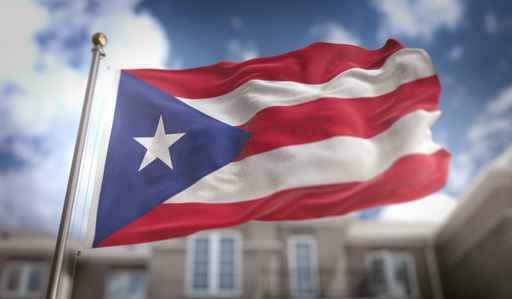 HARRISBURG, Pa. (AP) — Pennsylvania's governor is heading to Puerto Rico to examine damage from last year's Hurricane Maria and to develop cultural and business ties. Gov. 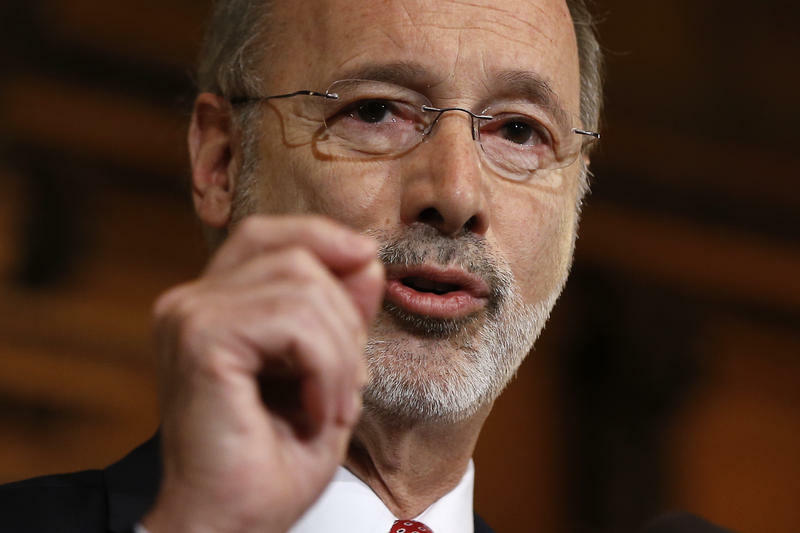 Tom Wolf is paying his own airfare and accommodations for the two-day trip that will end Friday morning. Pennsylvania is home to more than 350,000 people who are from Puerto Rico or descendants of Puerto Ricans. The state has hosted people displaced by Maria. 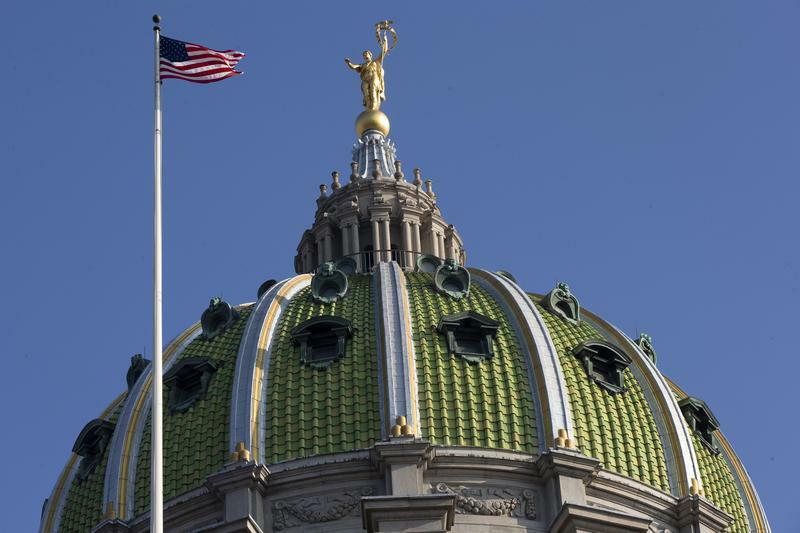 HARRISBURG, Pa. (AP) — Pennsylvania's Senate is rejecting a proposed constitutional amendment to reduce the number of its seats, but it's putting the onus back on the state House of Representatives to decide whether voters should get the question of shrinking it. 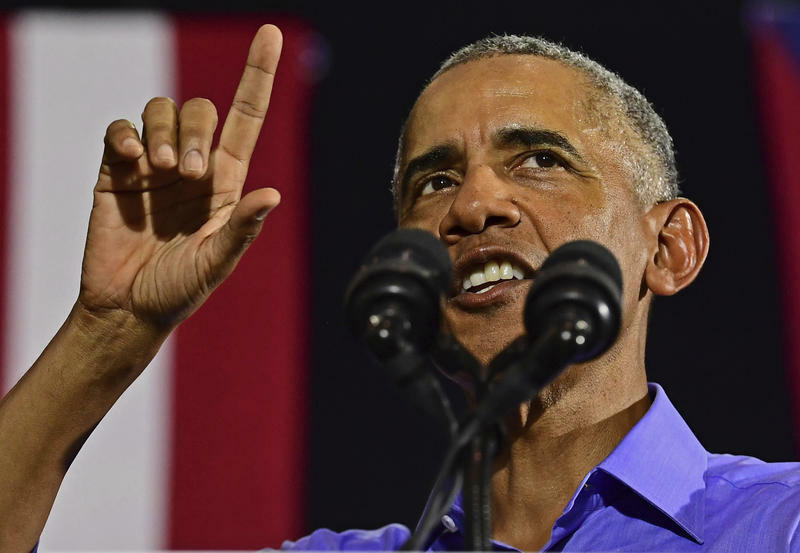 The Senate voted 42-7 on Thursday to send the measure back to the House after it stripped out a provision to reduce the Senate from 50 seats to 38.